The place of the Lords. Rameshwaram an island in the shape of a counch is believed to be the place from where the epic hero of Ramayana, Lord Rama went to Lanka to slay the demon king Ravana. It is said that Rama worshipped Lord Shiva at this place by making a lingam out of the sand to seek his blessings before going to Lanka. 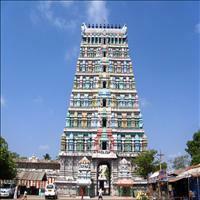 Rama&apos;s temple at Tamil Nadu is a terrific destination. 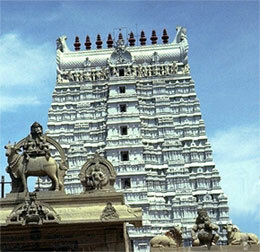 Along with being a major pilgrimage for the Hindus, Rameshwaram is a happening holiday spot too. The Lingam is one of the twelve Jyotirlingams of India. 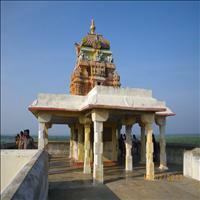 Rameshwaram is also known as the Varanasi of the south. 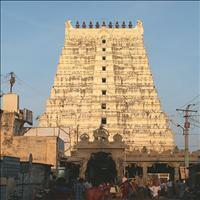 The religious island of Rameshwaram is around 600 kms from the state capital of Chennai. Outside the temple, on the island, there are a few sites also held sacred. 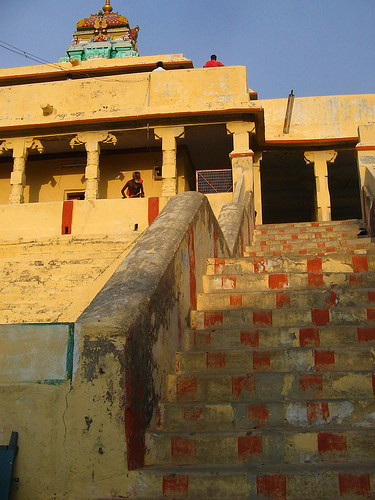 About 2.5-km west of the temple, on a hillock, stands the Gandamadhana Parvata. In this Mandapa footprints of Sri Rama are enshrined. From the top of the Mandapa there is a fine view of parts of the island. 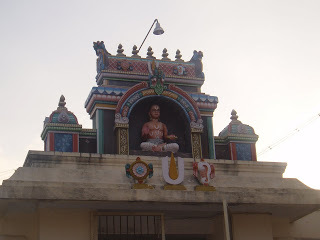 8-km from the temple, on the way to Dhanushkodi, there is a beautiful temple of Sri Kodandarama where, tradition says, Vibishana was crowned when he joined Sri Rama. 16-km southwest of Ramanathapuram stands the renowed Shiva temple of Uttarakosamangai. Manikkavachagar has sung of it. The Lord is Mangaleshvara and the Goddess Mangalesvari. 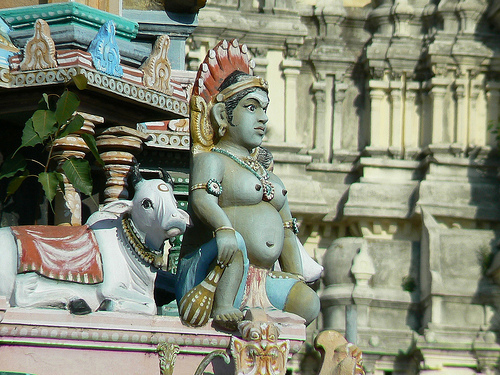 The temple has inspired many Tamil works of devotion. 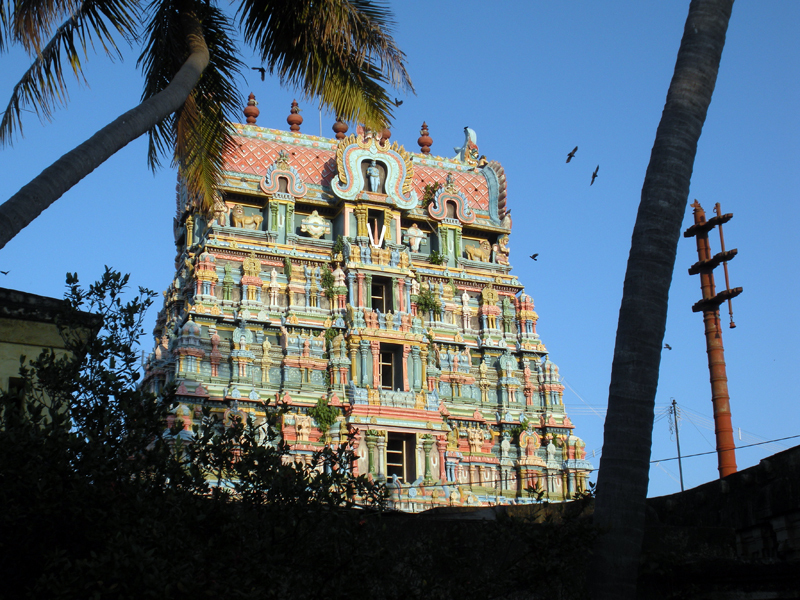 So, of course, has the Ramanatha temple in Rameshwaram. \r\nTo the making, expansion and preservation of these and many other temples in the district, the Setupathis of Ramanathapuram contributed magnificiently. Originally a ruling power in these parts, they were made zamindars by the British. The Sethupathi's proud boast was that he was the guardian of the Sethu. 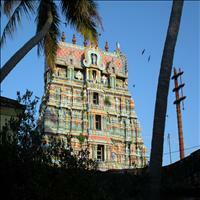 The family is closely connected with the temples in Rameshwaram, Tiruppullani, and Uttarakosamangai. 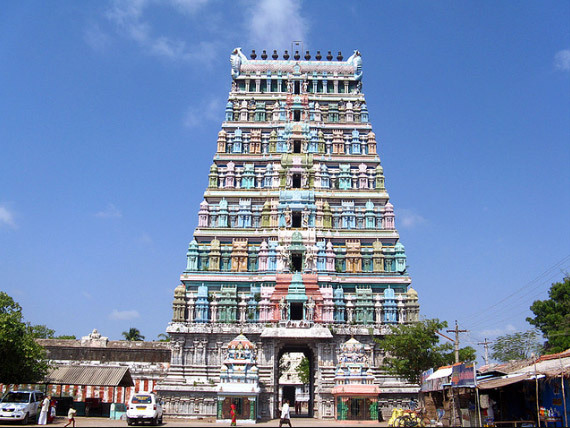 The temple of Sri Ramanatha, which has over the centuries grown into its present gigantic dimensions, stands on the eastern shore of an island, which is shaped like a conch, which Lord Vishnu bears in one of His hands. No field is ploughed or oil presses any where in the island. A magnificent railway bridge, over a kilometre long and constructed at the beginning of the twentieth century, connects it with the mainland.\r\nTo help the pilgrims walking incredible distances, philanthropists used to construct rest houses at intervals along the way. The last of them before Rameshwaram was Thangachimadam, a few kilometres away on the island. 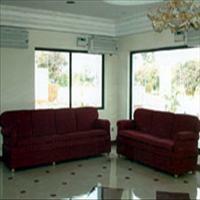 Modern means of transport have made these rest houses superfluous. But in their time they were most useful, even vital. The Sethupathis of Ramanathapuram, of which the district Rameshwaram is an administrative part, were called the "guardians of the Sethu", the bridge which, according to tradition, was built for Sri Rama to cross over into Sri Lanka when He set out to recover Sita.